Rebeca qualified as an Architect in Mexico in 2005 after studying at La Salle University, Mexico City. She worked as a freelance Architect before joining JT+LU Studios as a Site Supervisor for an Infant Shelter. In 2007, Rebeca relocated to join Foster + Partners in London. She worked on several projects including a luxury 5 star plus hotel development in Zurich; 2 hotels in France; a residential complex for Masdar City masterplan in Abu Dhabi; a 140m tall High-End Residential Tower in Taiwan and was involved in setting out the practice's new benchmark for the design of hotels. Rebeca was a key design team member for the Concept Design of the new Apple Campus Headquarters in Cupertino, California, and was part of the design team for the National Bank of Kuwait Headquarters - a 56 storey, 300m high skyscraper, currently under construction with the aim to achieve LEED Gold Certification. 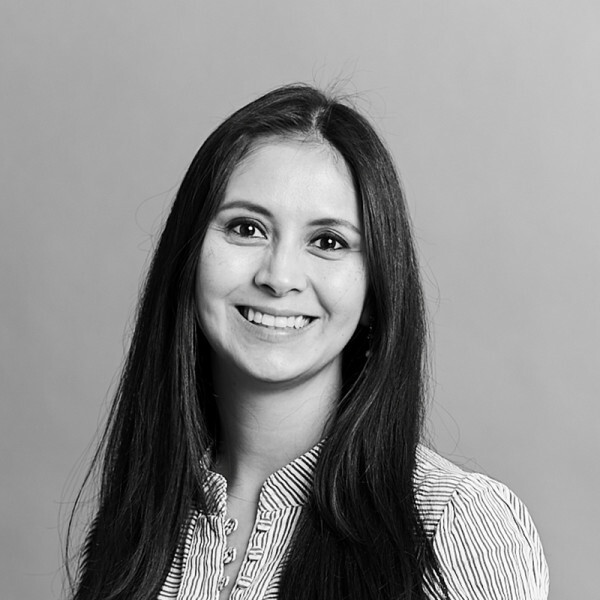 Rebeca joined Hopkins Architects in 2014 and worked on the Paddington Station Masterplan. She is currently part of the design team for a 5 star plus hotel in Central London with ultra-prime residential homes. Her extensive knowledge and experience in Hospitality has enabled her to play a significant role in many areas of this project including: leading the shell and core design, vertical transportation, planning documentation, interior design, and coordination between the sub-consultants.